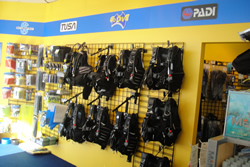 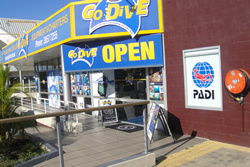 Go Dive Brisbane is Brisbane’s premier PADI scuba diver education centre . 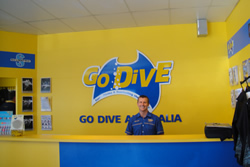 Founded in 2000, Go Dive Brisbane has a reputation for quality instruction and advice, professionalism, value and most importantly, safety. 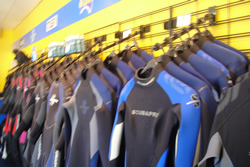 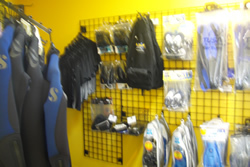 Go Dive Brisbane is locally owned and operated which focuses on providing Brisbane diver the most modern professional Scuba Diving in Australia.